My latest blog posts on SEO, including how to guides, some of my favourite tools and changes happening within digital marketing. Recently whilst working on a keyword research project I was trying to find a way to get access to more questions and queries thrown up by Google within the ‘People Also Asked’ boxes. Fortunately, after a little research and testing, I was able to find a way to do exactly that using Screaming Frog, a free Chrome extension and a pretty straightforward XPATH string. This allowed me to list of a load of additional keywords that I could potentially use to optimise for featured snippets. So, this is how I scrape ‘People Also Asked’ boxes in organic search results. If you haven’t done it already, you’ll need to download the Screaming Frog SEO Spider. Unfortunately, you will need to have a licence key in order to use the configuration features required for this task. After you’ve downloaded and purchased a licence key you’ll need to update the crawlers configuration settings. 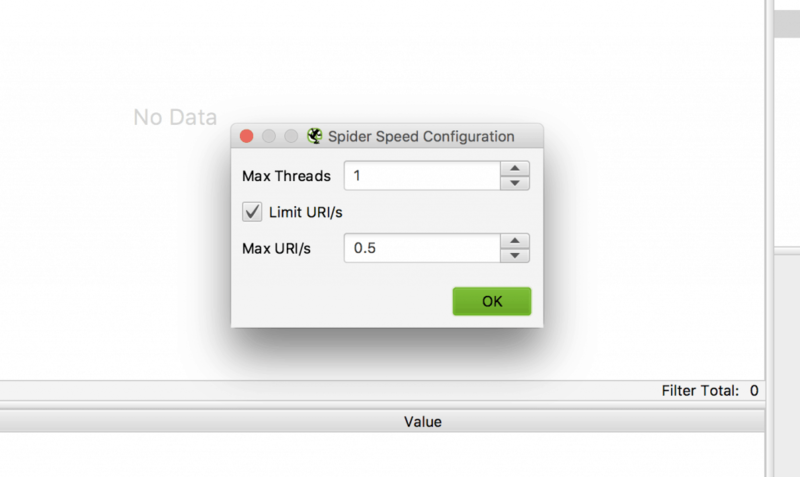 To do this, go to Configuration > Speed, change the Max Threads to 1, ensure that the Limit URI/s box is checked and that the Max URI/s is set to 0.5. Configuration > User-Agent using the top toolbar. Using the dropdown menu, change the User-Agent from the default to Chrome. Before you can start to scrape the ‘People Also Asked’ boxes you’ll need to get a list of search result URLs to paste into Screaming Frog. You’ll need to use the relevant Google search engine based on your location. For example, for me, the most relevant engine would be Google.co.uk or Google.com. You’ll also need to add the search parameter used to the end of the URL as you can see in the screenshot above. When you add the search queries, you can type them in using spaces, however, you will need to complete a Find & Replace to replace any spaces with an ‘+’. To get the information we need from the SERPs we need to scrape some information for the ‘People Also Asked’ boxes. Before we can add the SERP URLs into Screaming Frog, we need to get some more information. Complete a search that produces the People Also Asked boxes. Most popular questions will do this. After you’ve completed the search and a suggested question box has appeared, use the ‘Inspect Element’ feature in Chrome to view the code and identify the <div> class. This is what we will use as part of the XPATH string to gather the data that we need. 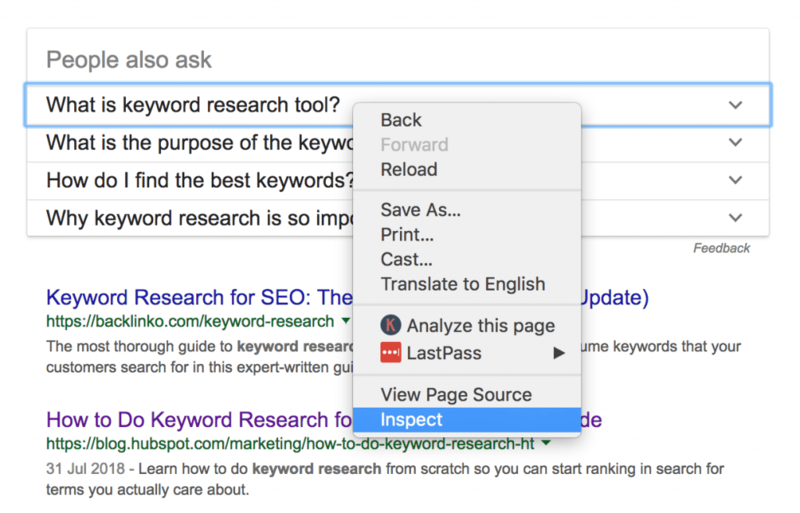 Now that you know the class, we can create a basic XPATH string to use within the Scraper extension to pull the additional questions and queries within the SERP box feature. You’ll need to check the <div> class before using the same one over and over again as they change frequently. Once you have added the class in, hit Scrape and you will find a list of queries that appear within the People Also Asked box. 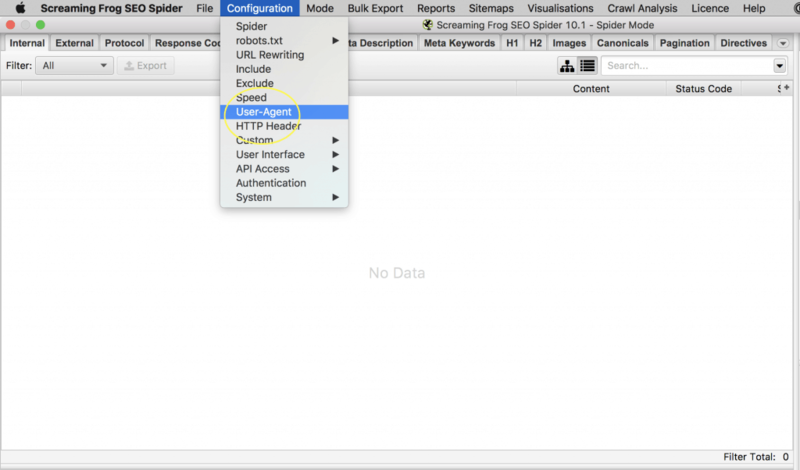 Now we know that the XPATH string works, we can add it to Screaming Frog and import our SERP URLs. The default extraction name is ‘Extractor 1’. I’d recommend adding a personalised title to make it easier to identify when you export the report. 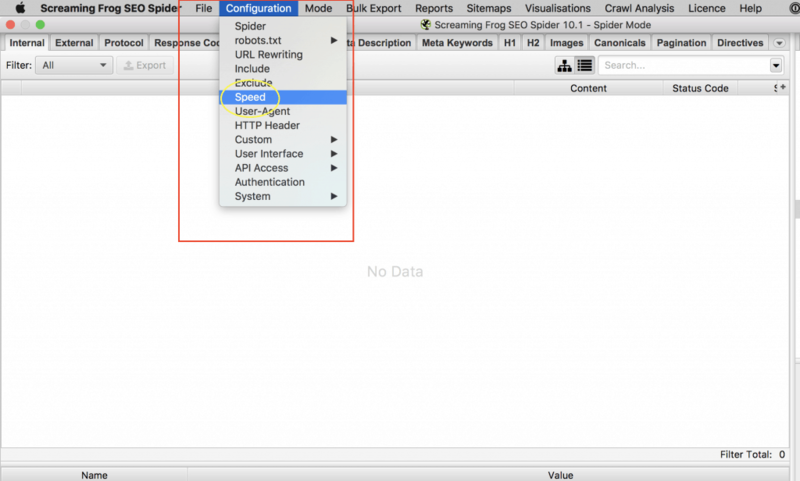 You can then select the extraction type (XPATH) and paste the string into the input area. Once you have added the extraction details, click OK.
Before you start a new crawl using the extraction details we have added, you need to copy and paste the search result URLs from your Excel or Google Sheets template.